8 August – Abdolfattah Soltani is one of Iran’s most prominent human rights lawyers. He spent most of his legal career defending political prisoners before becoming one himself. Soltani was recently granted furlough from Evin Prison to mourn his daughter’s death on August 4th, 2018. His 30-year-old daughter, Homa, passed away on August 3rd from a heart attack. Video clips were posted on social media, showing Soltani being reunited with his family at a morning ceremony for his daughter. One clip shows Soltani breaking down into tears as he embraces his wife, Masoumeh Dehghan. How much time Soltani will be granted for this furlough is unclear. His lawyer, Saeed Dehghan, called on President Hassan Rouhani on August 5th, to seek Soltani’s release. Article 58 of Iran’s Islamic Penal Code allows prisoners to be conditionally released after serving a third of their sentence. 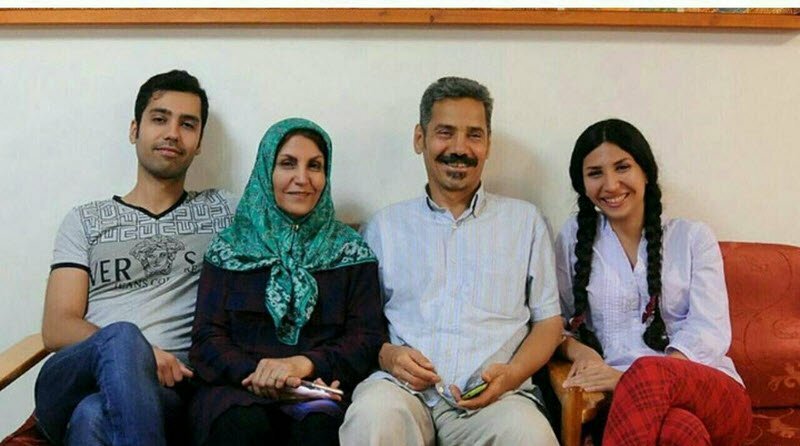 While Soltani, 64, has been eligible for release since 2014, the Intelligence Ministry — operating under Rouhani — has blocked his freedom despite his deteriorating health, according to his surviving daughter, Maede. Narges Mohammadi and Nasrin Sotoudeh, former staffers of the now defunct CHRI, are also currently being held in Evin Prison. 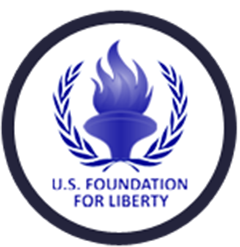 The center’s co-founder, Nobel Peace Laureate and attorney Shirin Ebadi, facing repeated threats that she would also be imprisoned, fled Iran in 2009. Mahvash Sabet, a formerly imprisoned Baha’i faith leader said she would “never forget” Soltani’s brave attempts to defend her before she was sentenced to 10 years in prison.